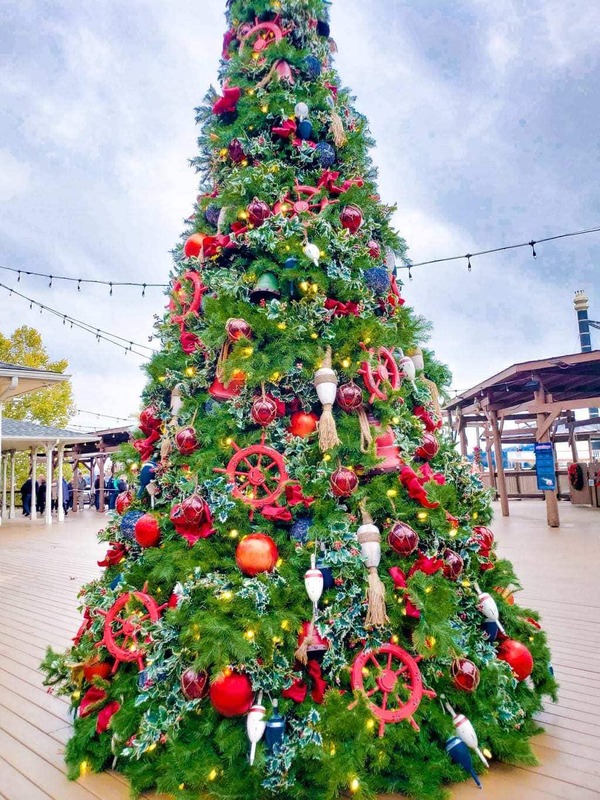 Explore the Magic of Christmas with The Showboat Branson Belle and Silver Dollar City. The holidays are about so much more than gift giving and receiving, and Branson is one place in the world that truly encompasses that. Have you ever visited a place that literally took your breath away? Throughout the years of my life, I’ve traveled quite a bit. I’ve been to shows all over the states, eaten at restaurants in varying zip codes and celebrated the holidays in multiple towns, but I can honestly say it wasn’t until I visited Branson during Christmas that I truly understood just how calm, beautiful, entertaining and amazing the spirit of Christmas can be. Reuben Branson helped put Branson on the map starting in 1882 with a general store and a post office. With those two stores, the rest of Branson is history. Slowly, the word spread of those “beautiful southern hills” and more and more people began to explore everything that could be a possibility. Once the entrepreneur bug hit the area, the ball of building Branson to the entertainment capital of Missouri really started to roll! 1894: William Henry Lynch bought the famous Marble Cave which was then leased for the next 90 years by the Herschend family. Originally a place where they held square dances for the community, they decided to add electricity to it and 1960, Silver Dollar City was opened! 1967: The Presley Family arrived at Branson to start performing shows, followed by the Famous Baldknobbers just a year later. 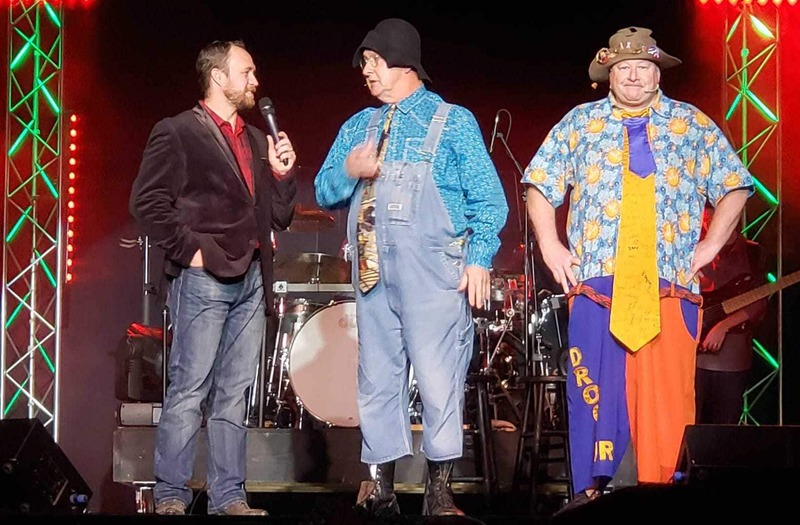 They were the first two to bring the magic of the shows to Branson! 1969: Five episodes of Season 8 of The Beverly Hillbillies was filmed in Branson, MO. 1991: Brason made headlines being featured on 60 Minutes and was referred to as “the live music show capital of the world”. While this isn’t the entire history of Branson, MO (seriously, it’s amazing! ), it’s just a little sneak peek of how this amazing town got its start and grew to be one of the most magical places on Earth. 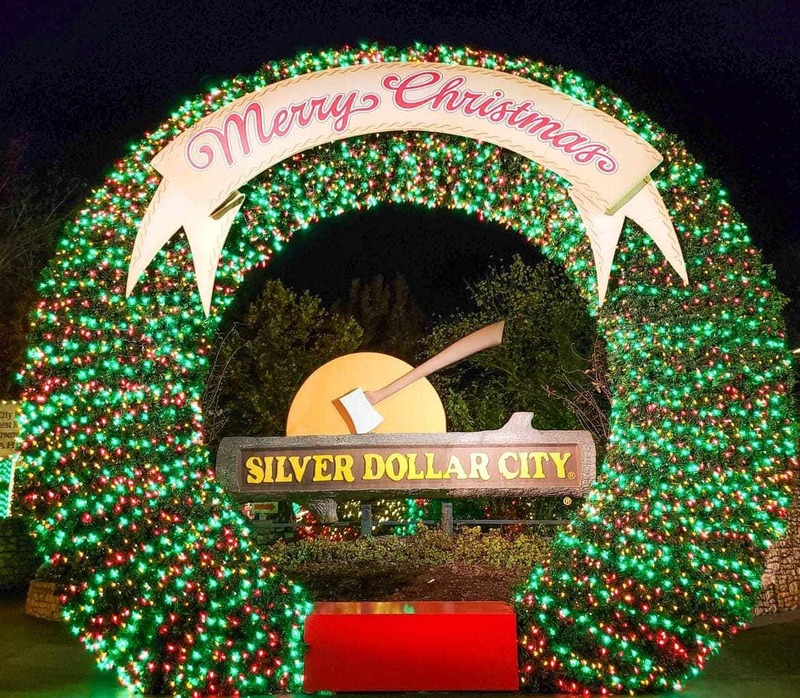 If you’ve ever wondered just how many Christmas lights it’s possible to have in one location, Silver Dollar City met, exceeded and dominated that question. From the moment that you enter Silver Dollar City during Christmas, you cannot miss the 6.5 MILLION Christmas lights shining brightly. If you visit during the day, you have to stay for the evening experience. I can promise you that there’s nothing else like it in the world. 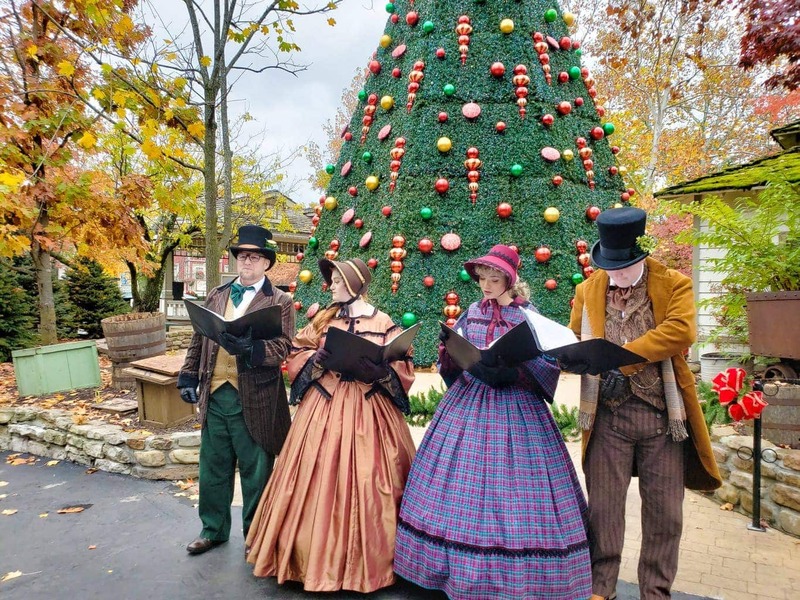 There’s a reason why Silver Dollar City is ranked as one of the world’s best holiday attractions! 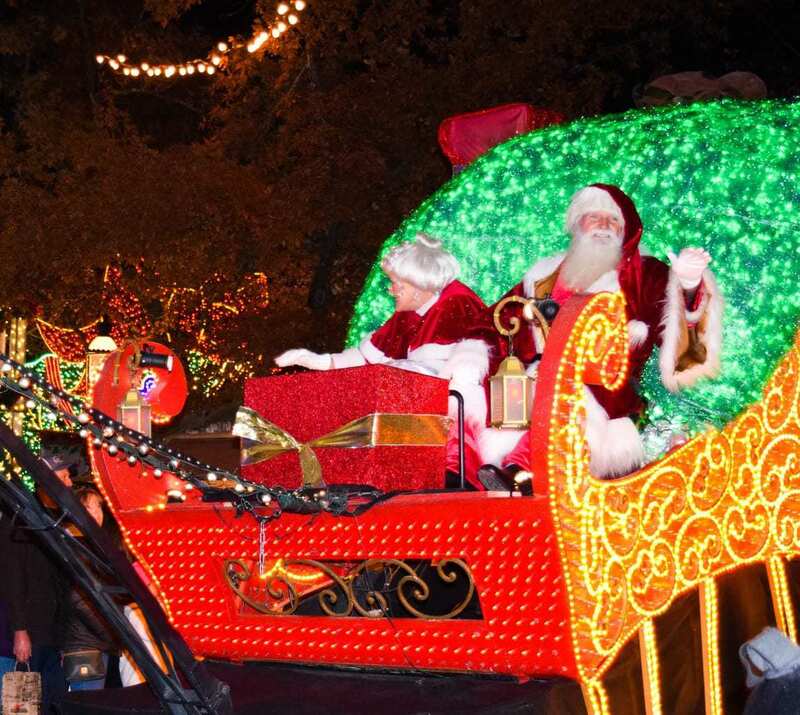 In addition to the mesmerizing lights, you and your family won’t want to miss out of the Christmas Light Parade led by the adorable red-nosed Rudolph! Full of musical lights, floats and a ton of holiday cheer, make certain that you grab a spot early because thousands line up for this beautiful parade. One other great aspect about Silver Dollar City is that once you pay your admission fee, the only other costs that you have to worry about are food and souvenirs. 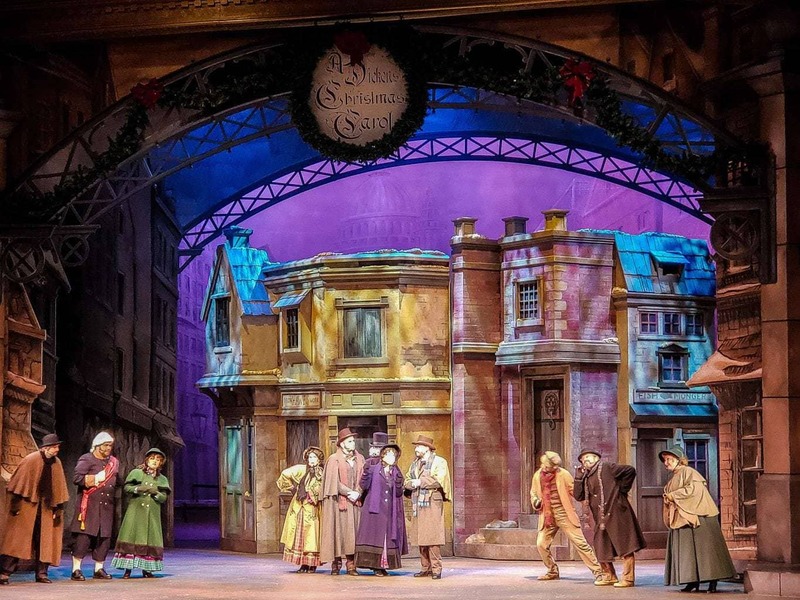 During the Christmas season, you can catch two different shows as well while you are there: A Christmas Carol and It’s a Wonderful Life. Not only are they really great to watch, but it’s fine to come in from the cold and snuggle up with great entertainment. 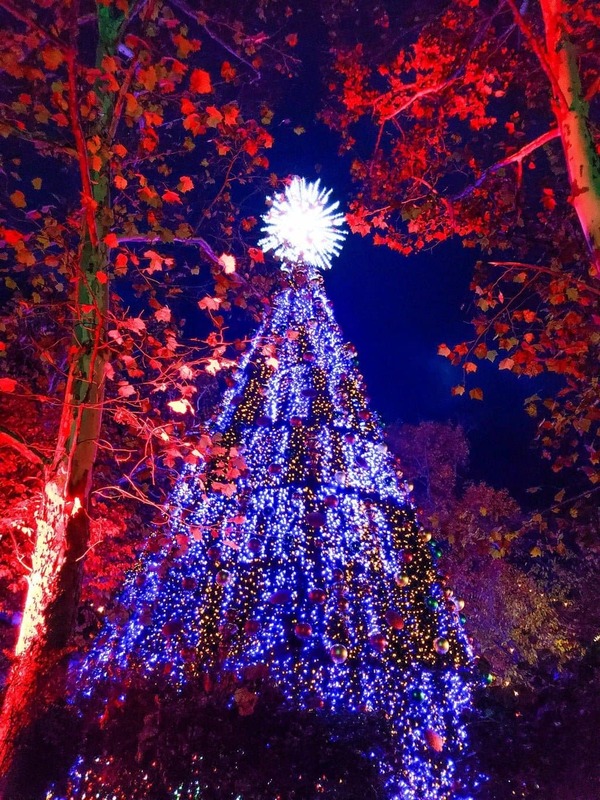 Last but not least…please do not leave Silver Dollar City without stopping and watching their Christmas Tree light show. You literally won’t be able to take your eyes off the music and lights synched up perfectly. With the Christmas tree being 5 stories tall, you’ll never see anything quite like it again! Just when you think the holiday festivities couldn’t keep going at Branson, it’s time to experience everything that The Showboat Branson Belle has to offer! Who says you can’t explore Christmas on the land…and the water! 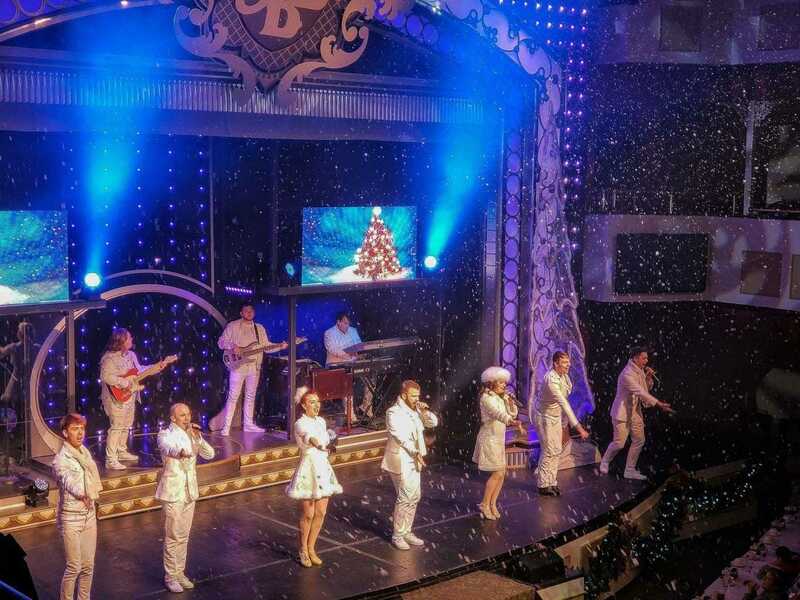 The Showboat Branson Belle can make your Christmas dreams come true! You’ll be tapping your feet and singing along with hits from the ’60’s as well as a ton of holiday favorites here and there. 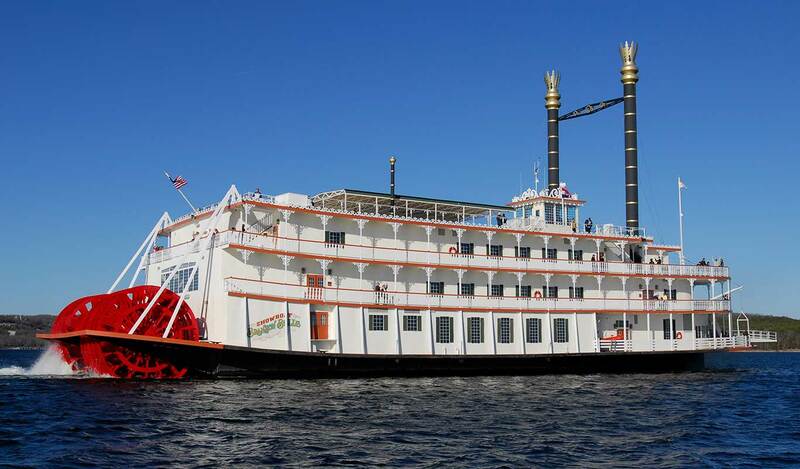 When it comes to entertainment, The Showboat Branson Belle doesn’t hold back! 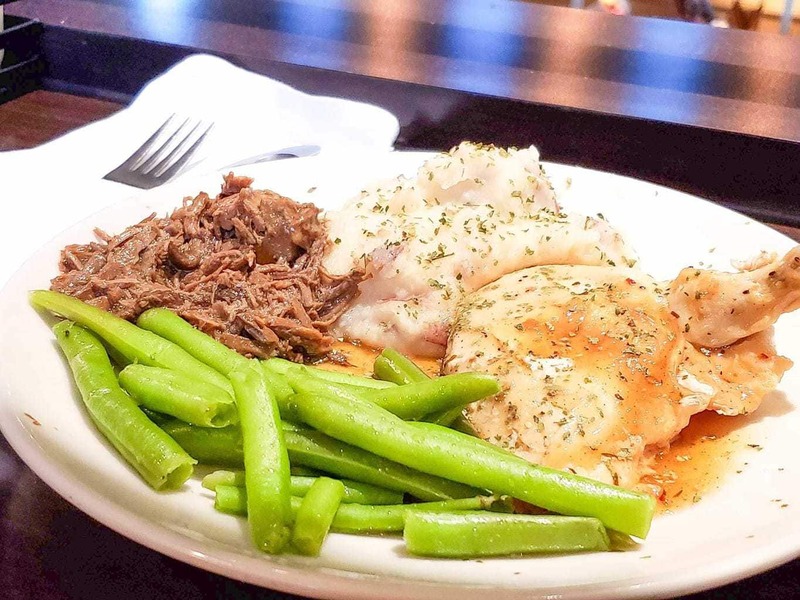 As if all that isn’t enough, you also get a three-course meal to enjoy as well. Is there anything better than dinner and a show? 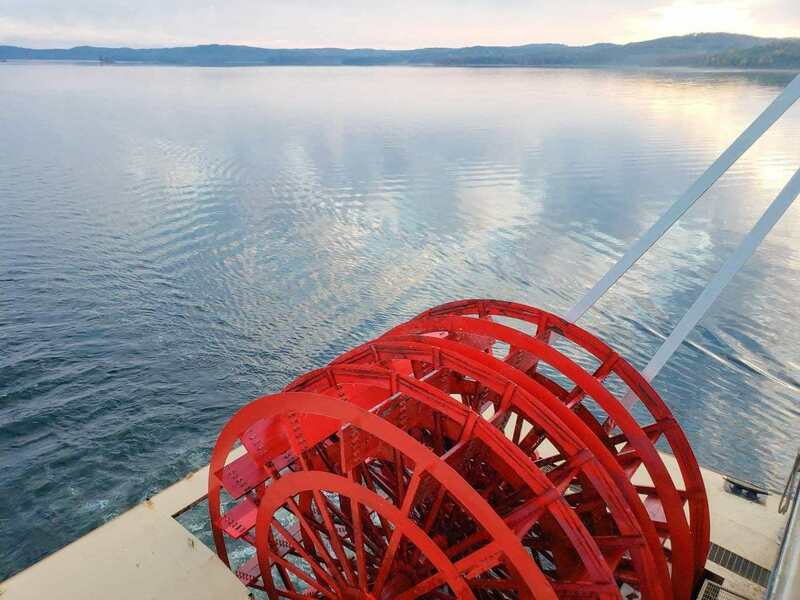 There is one thing that adds quite a bit of ambiance to this Christmas cruise…the amazing sunset that you’ll get to enjoy while out on Table Rock Lake. I’ve said it once, and I’ll probably say it a million more times…Christmas in Branson is the place to be. While many people tend to visit for a weekend of fun, it’s 100% possible to be there for a week or more and still not be able to experience everything that Branson at Christmas has to offer! If you have the opportunity to visit this gem in southern Missouri, don’t hesitate. It’s one of the few places left that put the focus of Christmas on making memories with your family and friends. 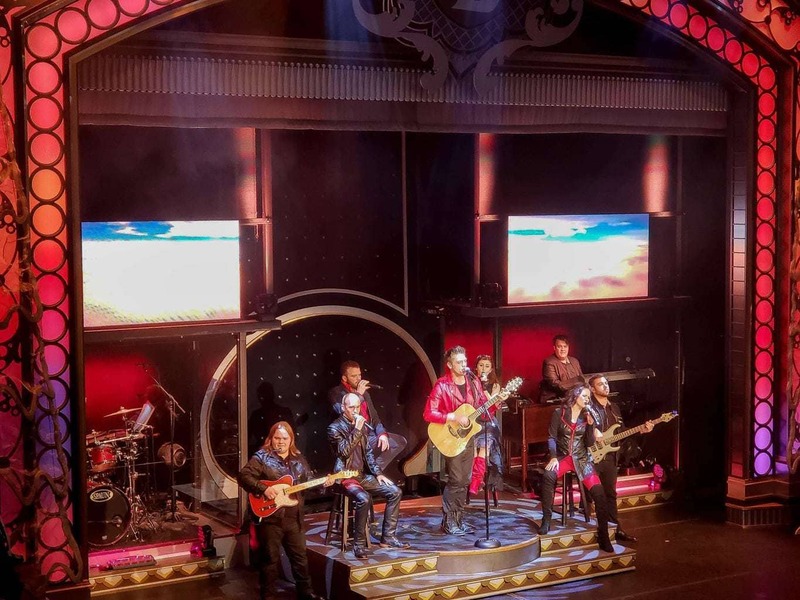 If you are looking to take a trip to Branson, Missouri, here is your complete Branson Travel Guide list which will include all the highlights from restaurants, theater, hotel and entertainment. 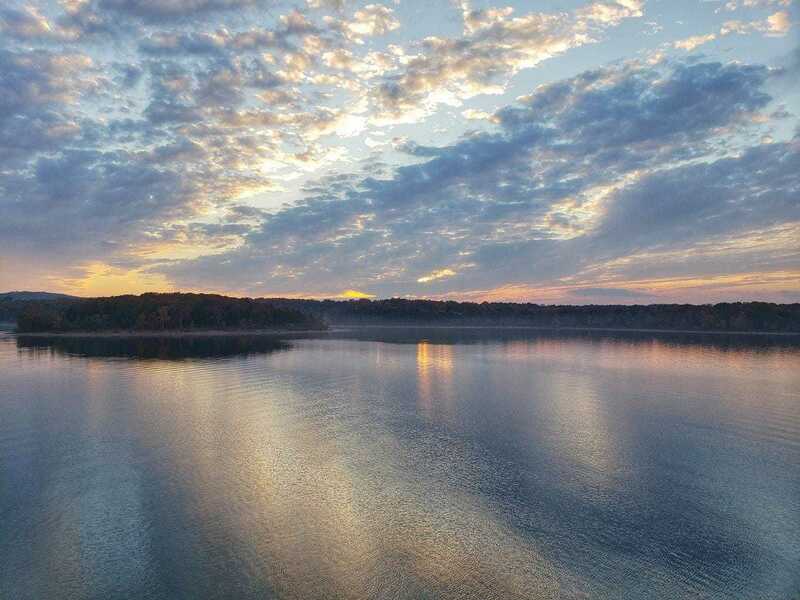 Your Complete Branson, MO Travel Guide – Restaurants, Entertainment, & More!